I'm not going to be able to put as much in this update as I wanted, due to some crazy travel snafus in my life, but I still have to get this posted - there's no way I'd be able to sleep tonight with this bouncing around in my head! I've been saying for a couple months now that oil to ~$60 was what I want to see. This is not because $60 is a "magic number", so even though we *almost* hit $60 this week ($59.85 I think!!! ), I'm going to state that the oil price is "close enough" and we are officially in the GREEN ZONE on that aspect. A declining price in oil would have made the RV-Button-Pushers pull back. That didn't happen. A sudden spike to $60 would have urged no action, because a sudden pullback would have been expected. That didn't happen either! 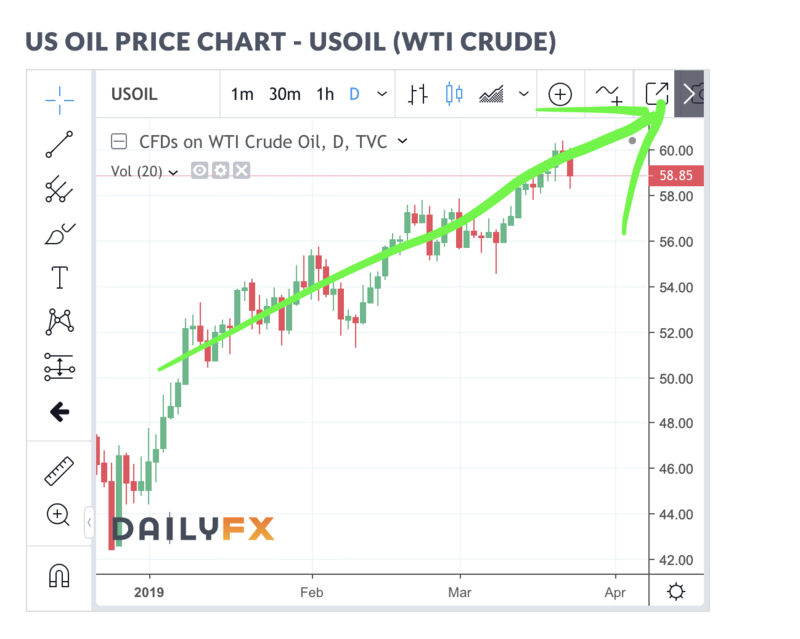 What we have been seeing in the price of oil is a steady climb, very controlled and consistent, towards the $60 mark. Iraq is playing along as a supporting cheerleader to the oil reduction plan, just as we suspected they would, but they have never specifically committed to the reductions in production that OPEC is conducting at this time. That means they have nothing stopping them from a sudden ramp-up in production and sales to generate a large amount of cash, while the rest of the major oil producing nations will need to at least prepare a diplomatic speech before they catch up, if they even choose to do so. We all know that it won't just be us little investors and Iraq that benefits from a change in the Iraqi Dinar. Every country that has physical dinar in their reserves, or any kind of trade alliance with Iraq, will also benefit. That's one piece of the puzzle, and an important one, but what's even more important is the overall picture... which just keeps getting better and better. There are a couple more items I want to talk about, but this update is already extremely late so I'm just going to get it posted and follow up tomorrow or Monday with the rest. Iraq could not ask for a better scenario under which to increase the value of their currency. And to that I say.... GOOOOO RRRRVVVVVVV!!!! The price of oil has nothing to do with the value of the IQD, of course. Adam is just stringing along the lemmings who don't know any more about currency speculation than that high school dropout does. In the past ten years it's been over $100/bl and it's been below $40/bl and the dinar has been very stable. If their foreign currency reserves decline they just reduce the money supply, and vice versa. The IQD will never be worth more than 1/10 of a penny and James "Adam Montana" Wolf knows that.